Take action for you and your family and consider sleeping on a chemical free mattress. Comfort and health benefits all at an affordable price. 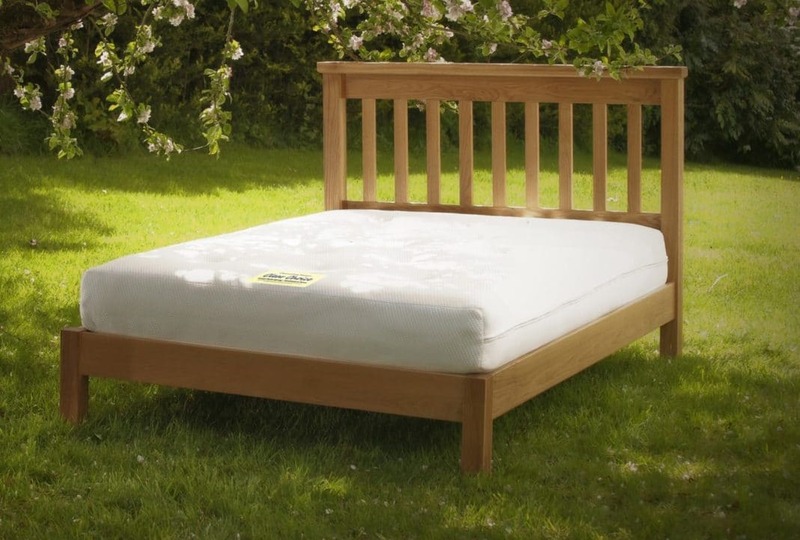 The Pure Choice bed mattress is made and hand finished to order in the UK and uses a low carbon woven Polyester cover. These natural fibres have a lovely feel. One of the main benefits of using Polyester is it’s ability to breathe. Air flow through the cover and your mattress is what helps eliminate moisture and consequently any build up of microbes or fungii. Polyester wicks away moisture from the fabric giving it an advantage over Cotton which tends to retain moisture. Everyone sweats at night when sleeping so this Polyester covers adds to the healthy sleeping environment we want you to experience. If you suffer from Arthritis, Rheumatism or have persistent backache you will know that a dry environment is essential and will help with Better Sleep. There are many pro’s and cons regarding polyester and cotton and their sustainable use. Strange as it may seem polyester is seen by many experts to be the better of the two when ecology, environment and sustainability is considered. This is our unique solution to sleeping in a safe environment with NO TREATMENTS, COATINGS OR CHEMICALS inside or outside the mattress. This means you won’t inhale or absorb anything nasty or toxic. 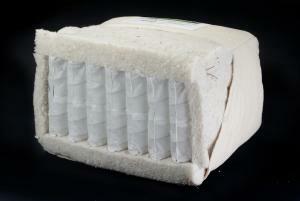 Each PURE CHOICE bed mattress is 9″/22cm thick and carries a 1 year guarantee and a 10 year manufacturers warranty. The feel of this mattress is Medium Firm and will support the heavier parts of your body i.e. hips and shoulders which in turn keeps the spine aligned. Inside the cover of Pure Choice bed mattresses is a layer of comforting British Wool, then a cotton rich layer and the core is a quality Leggatt & Platt pocket-sprung unit which delivers excellent medium or firm support. 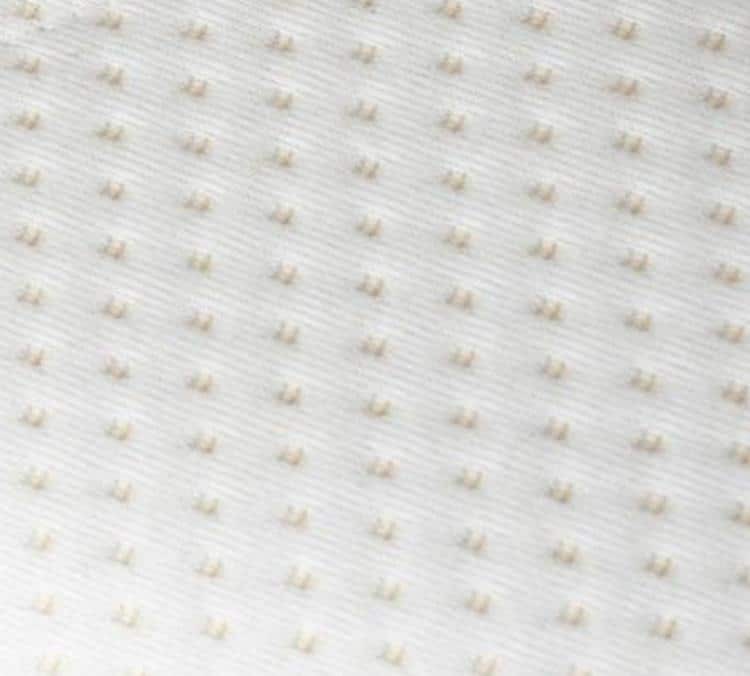 The pocket springs are sewn into their own individual pocket, these are assembled so they float and are responsive, the mattress can adjust and respond to your body weight. 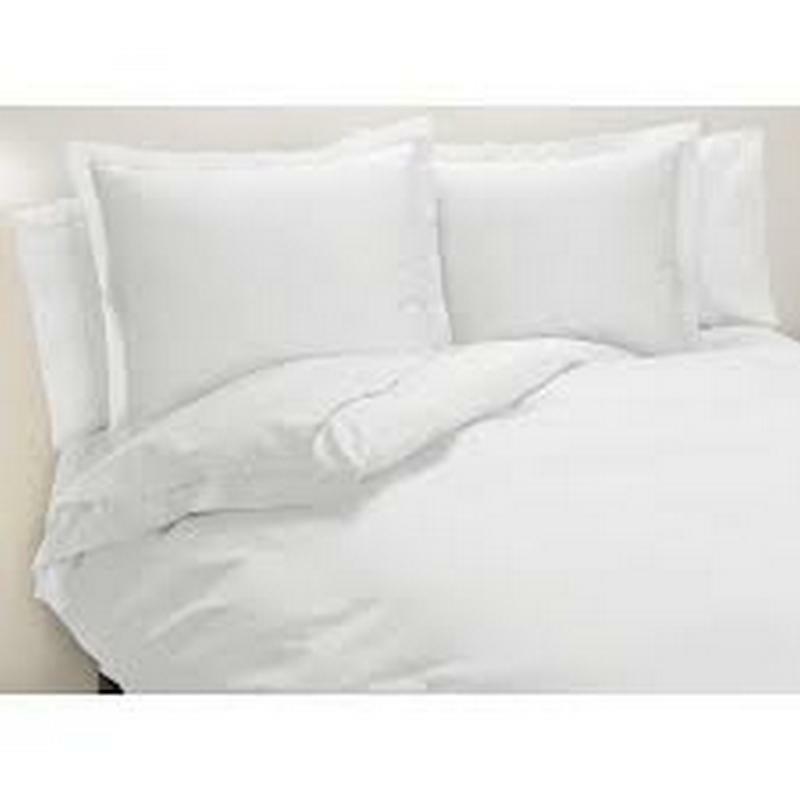 The inner spring unit is double wrapped around the edge with polyester. .